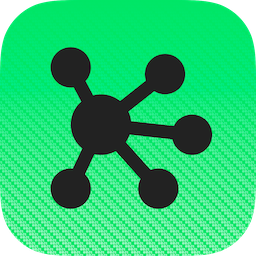 Using the provided “Run Omni Automation Script” Automator action, you can include and execute Omni Automation scripts from within an Automator workflow on macOS. 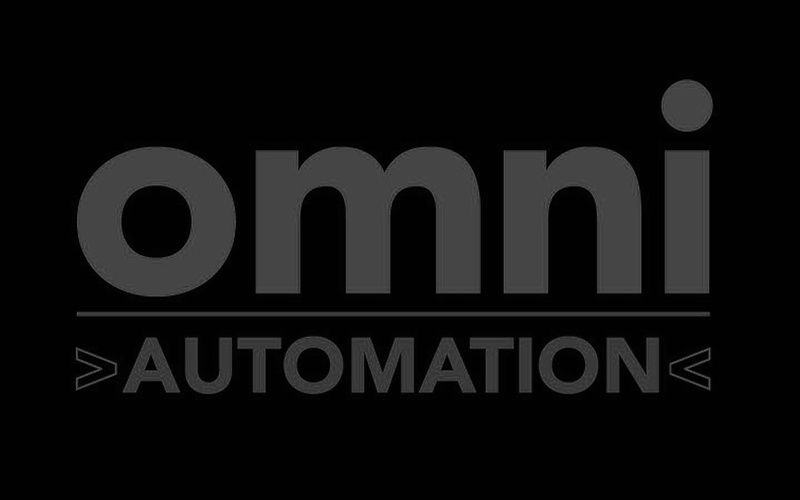 The “Run Omni Automation Script” Automator action is designed to execute the Omni Automation scripts you enter in the action’s interface, when the hosting workflow is executed. Click the Clear button to clear the script input field. Select the target application from the popup menu (currently OmniGraffle or OmniOutliner). Click the Example button to replace the contents of the script input field with an example script for the targeted application. The script is executed asynchronously and will not wait for the result of the script before continuing to the next action in the workflow. Script errors are logged in the target application’s automation console window. You can view them there. In this example Automator workflow, the paragraphs of the frontmost TextEdit are added to the current OmniOutliner document as individual rows. 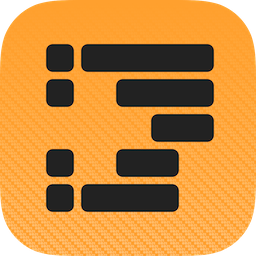 The Omni Automation script in the last action targets the OmniOutliner application, iterating the passed-in array and creating a new outline row for each of the paragraph items in the array. 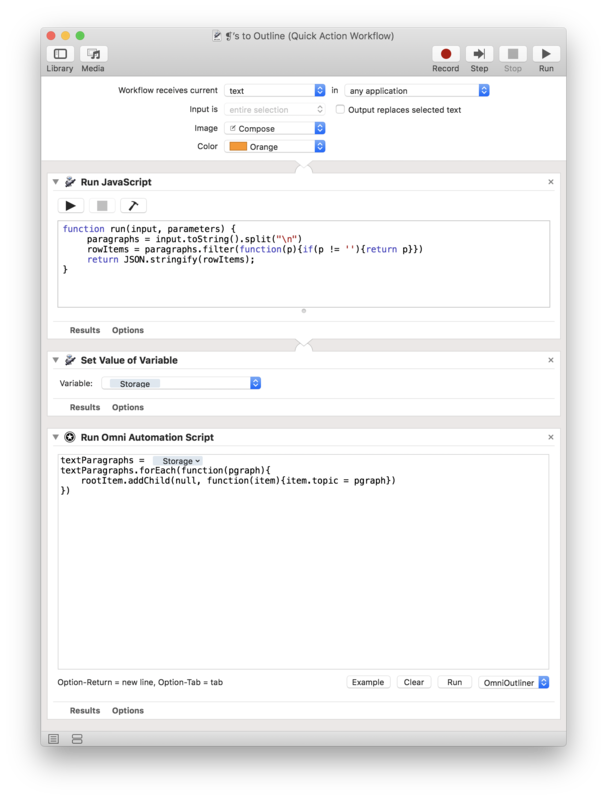 The example Automator action file (v1.1). 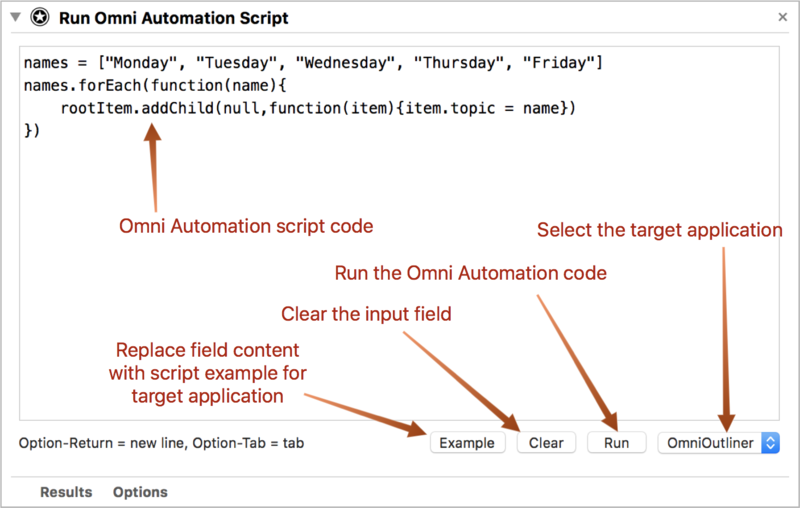 The “Run Omni Automation Script” action will now be available in the Automator action library. The example Automator workflow file. 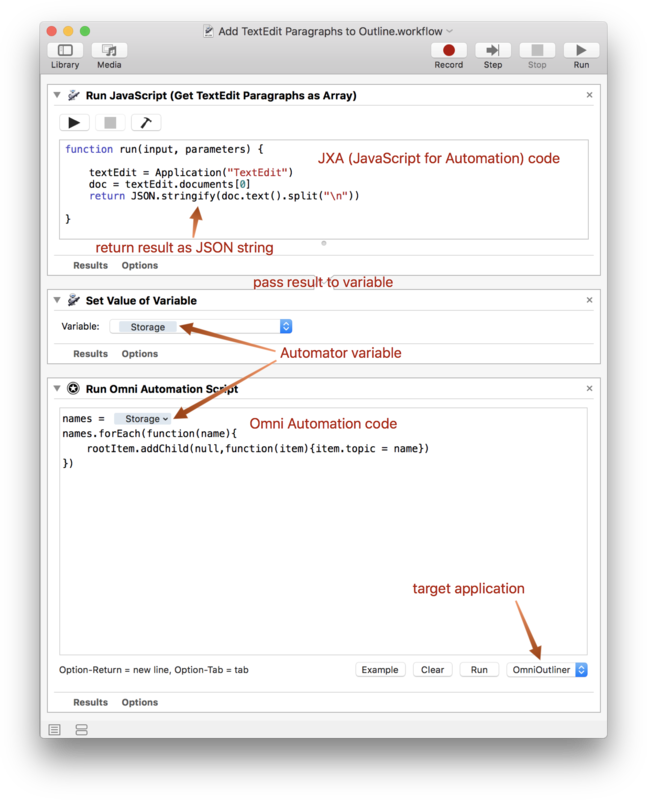 The “Run Omni Automation Script” action is created in Xcode using the AppleScriptObj-C programming language and Apple’s AMWorkflow, AMBundleAction, and AMAction frameworks. The example Xcode project files. An Xcode template for creating Automator actions written in the Swift programming language is available here. Here’s a variation of the first workflow that is a service that creates a new outline using the paragraphs of the selected text as rows. If you’re intersted in finding out more about Automator, watch this video and visit the Automator website.